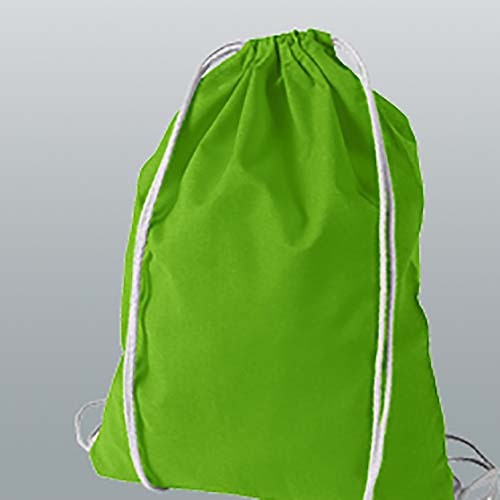 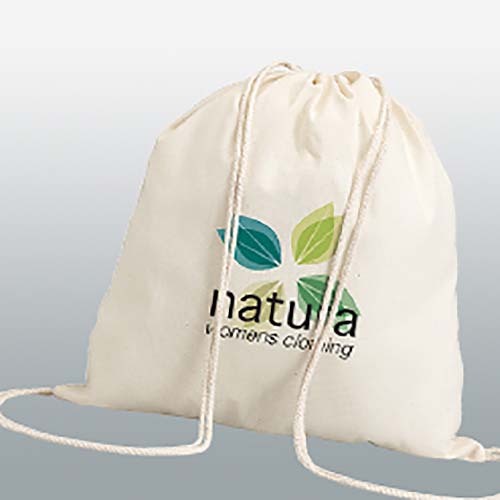 Promotional cotton bags are a stylish, cost-effective and powerful way of generating exposure for your brand or corporate message. 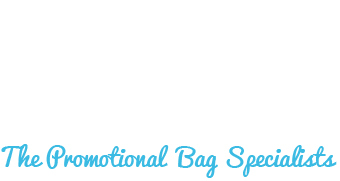 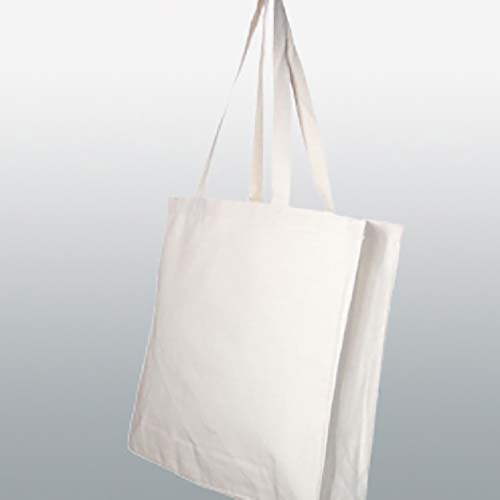 Here at Bags of Ideas we're able to offer the best possible value on all of our cotton bags. 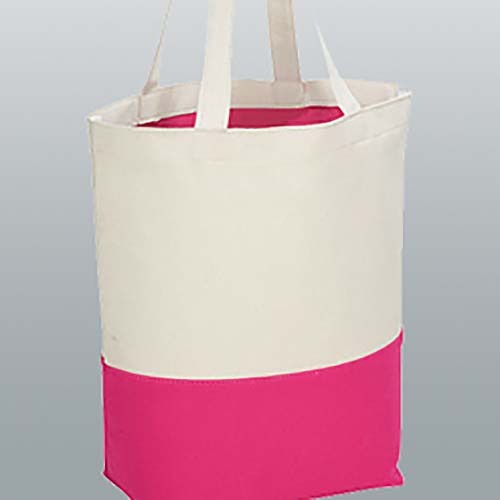 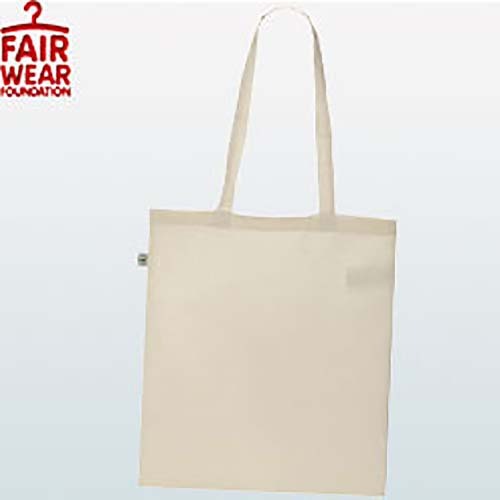 Be it our standard shoppers & totes, or our more unique cotton bags in the range, we are able to find a bag that will fit your promotion and compliment your brand. 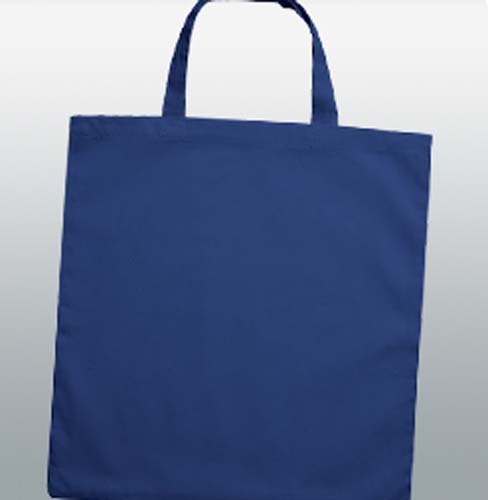 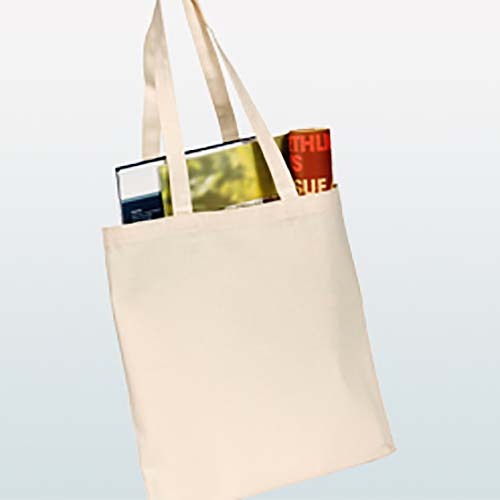 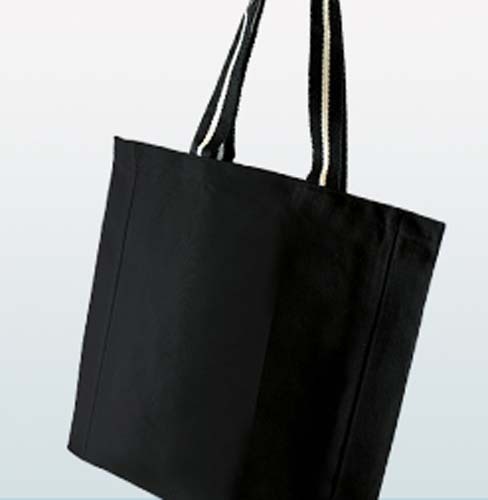 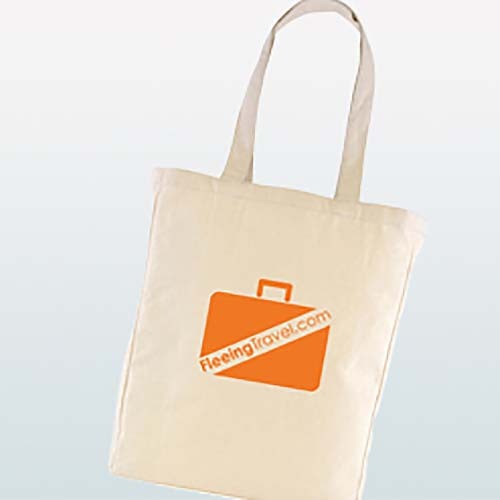 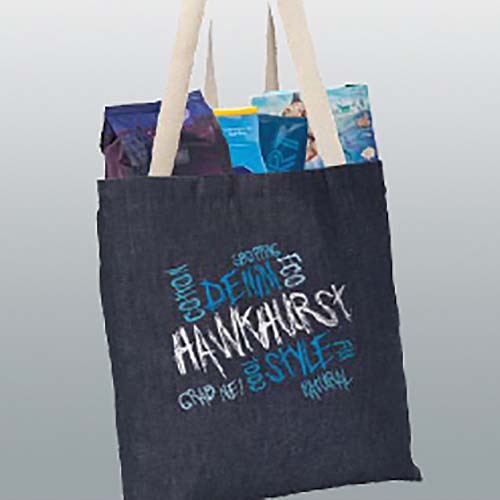 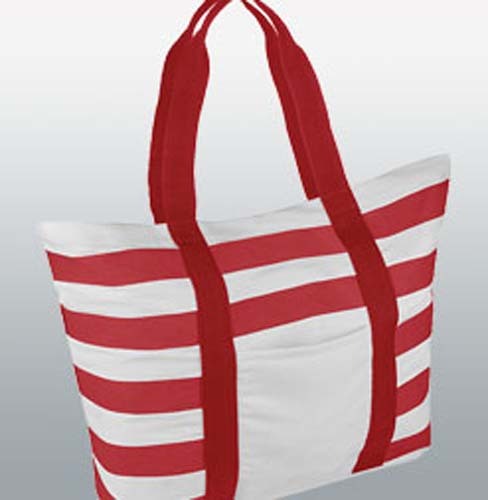 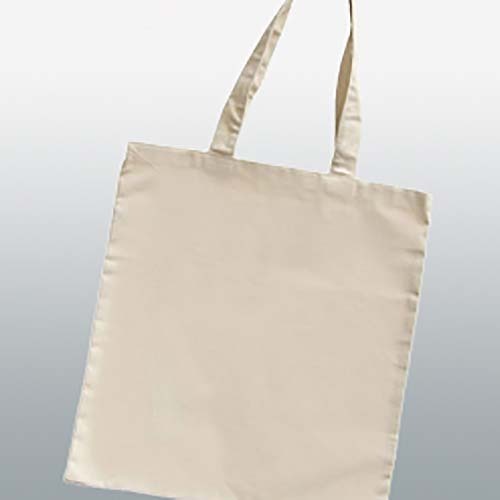 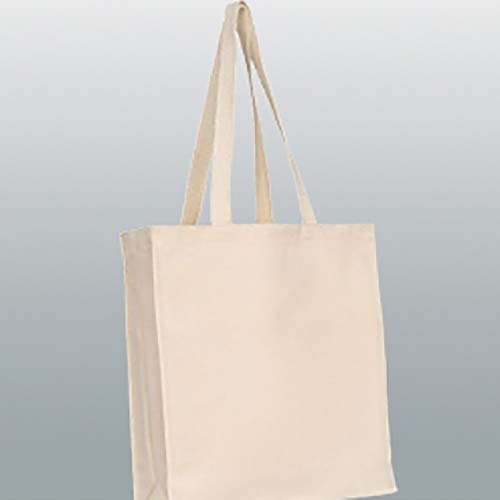 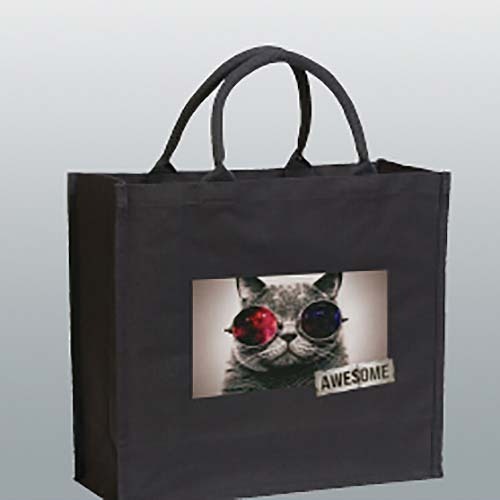 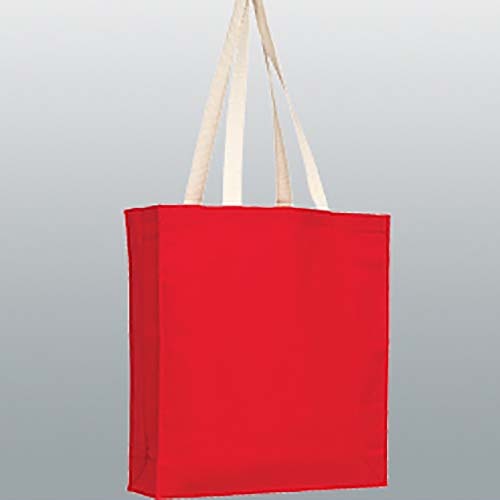 Combine that with our short turn-around times, you need look no further for your cotton and canvas promotional bags. 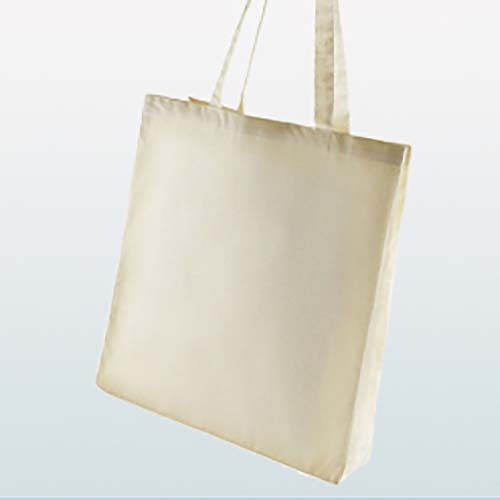 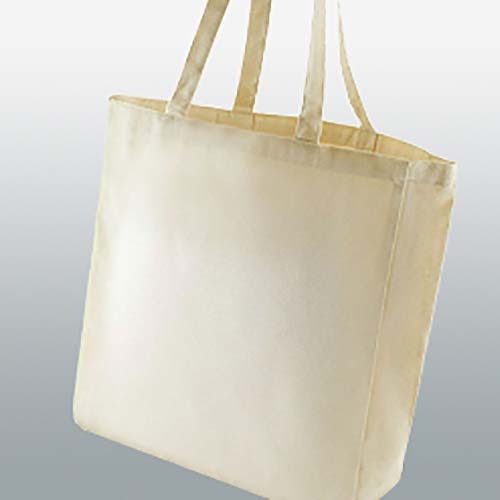 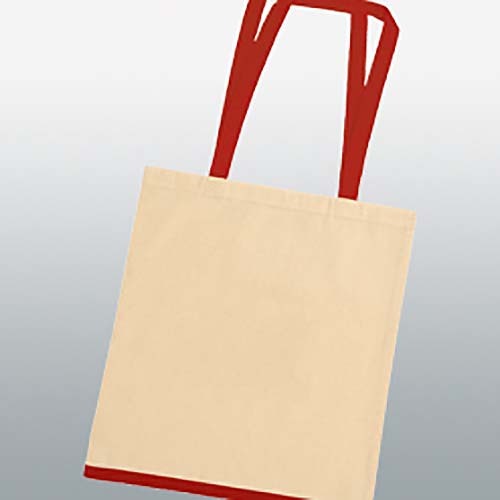 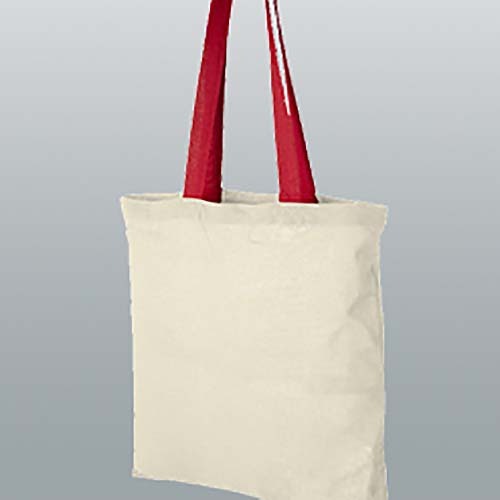 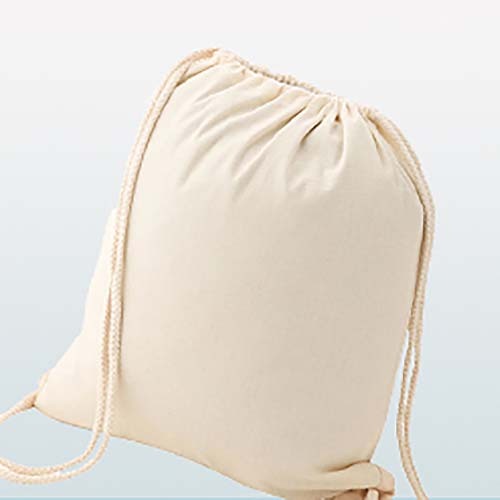 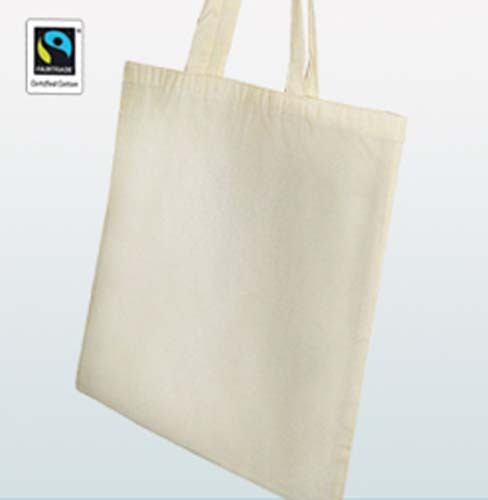 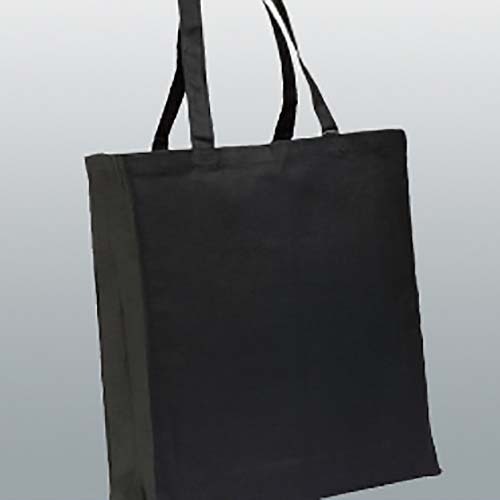 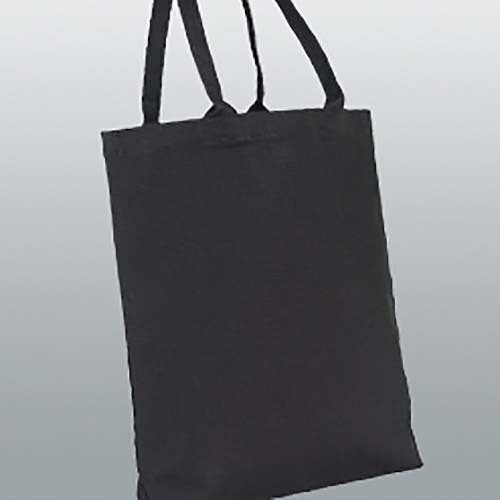 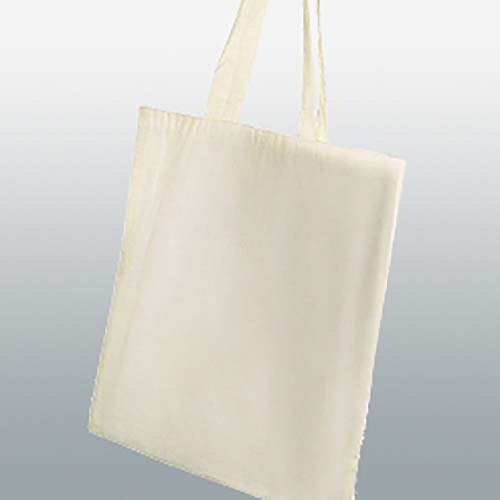 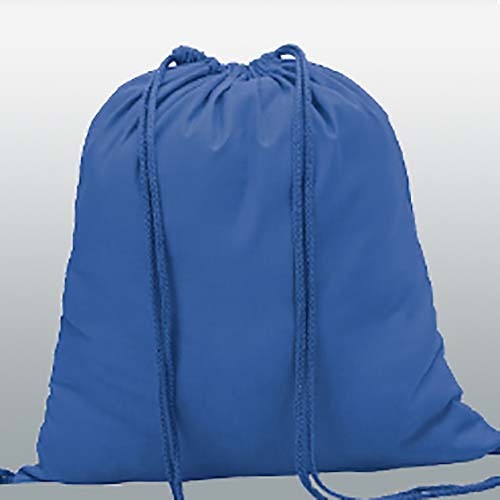 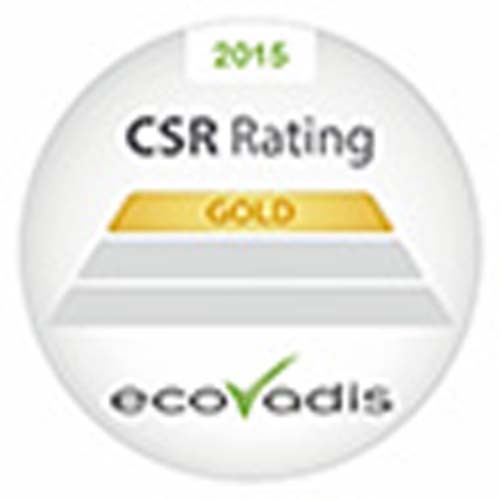 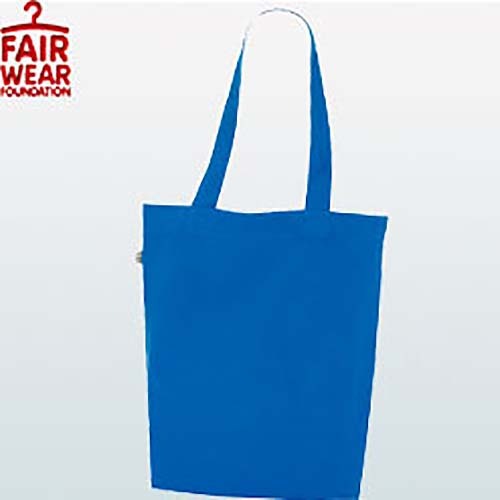 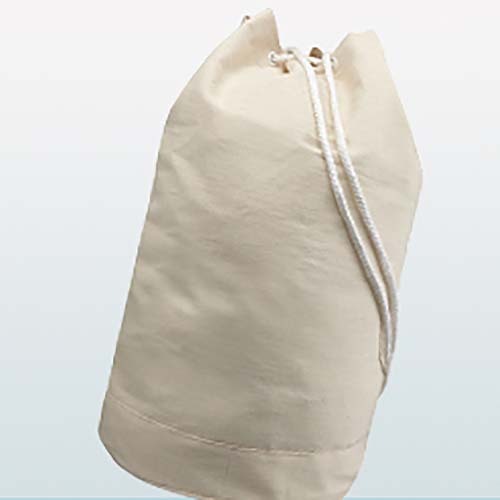 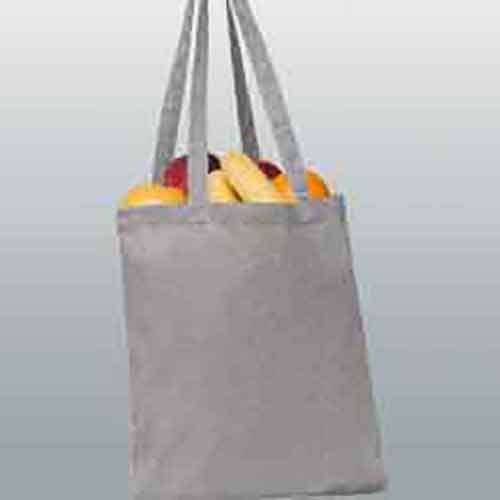 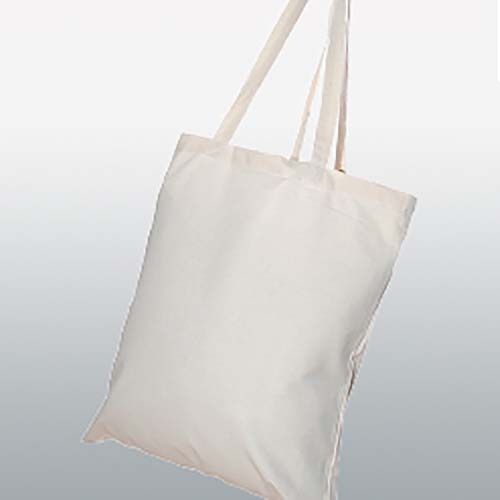 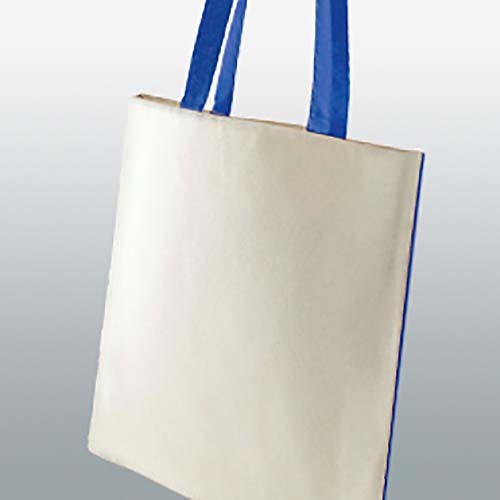 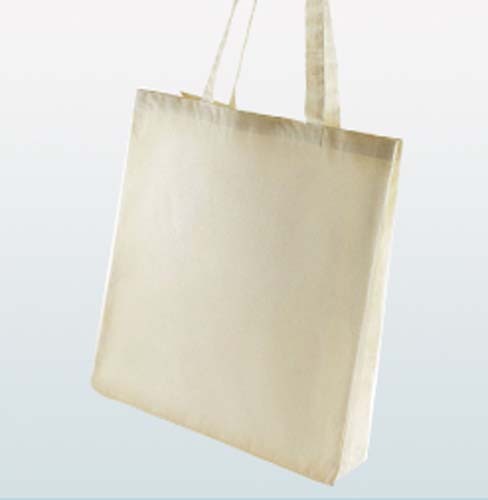 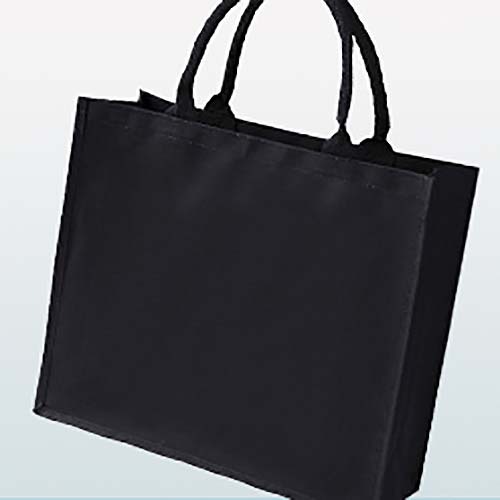 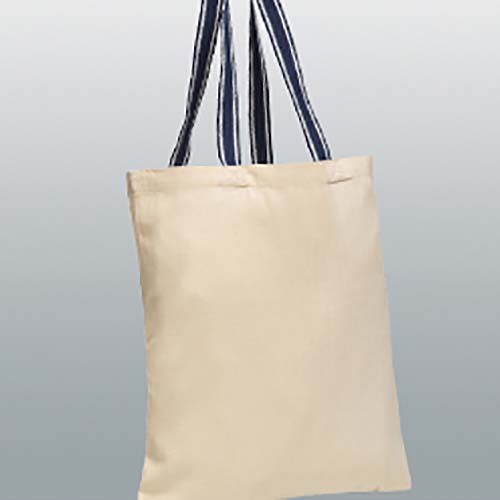 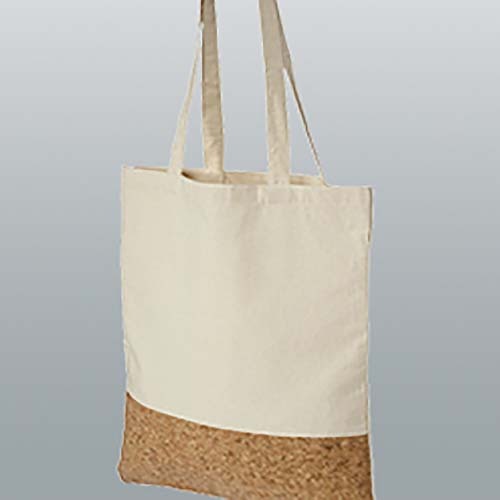 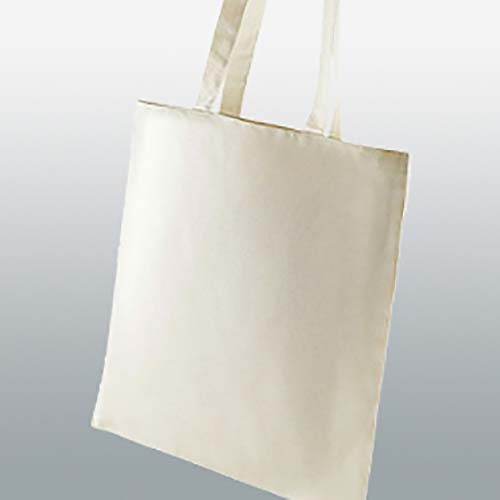 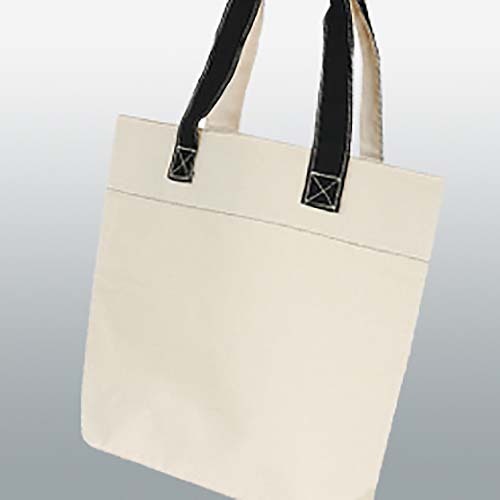 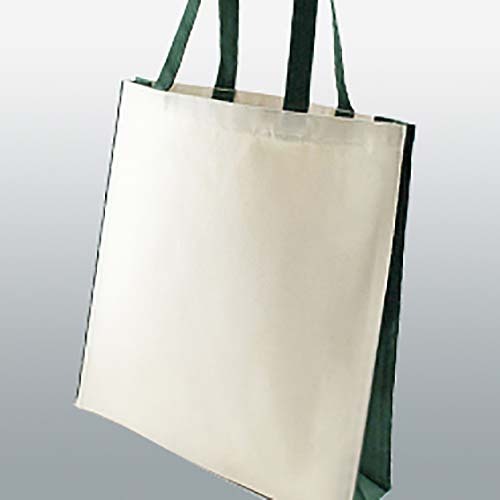 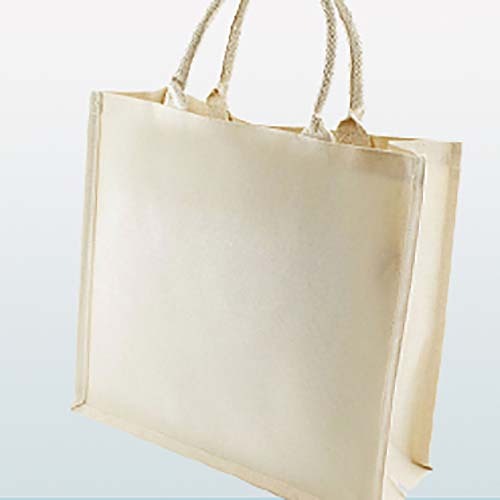 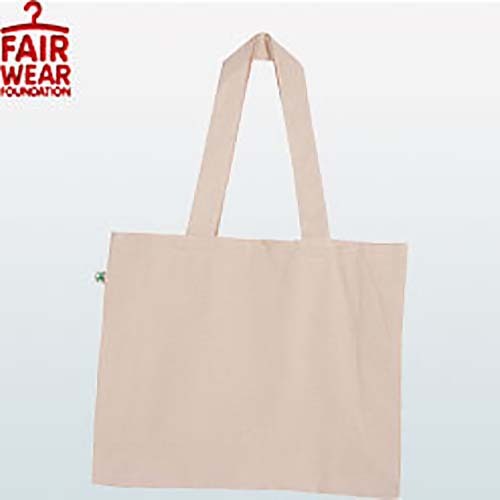 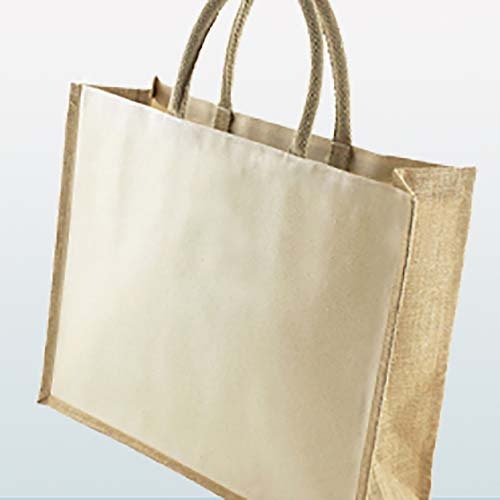 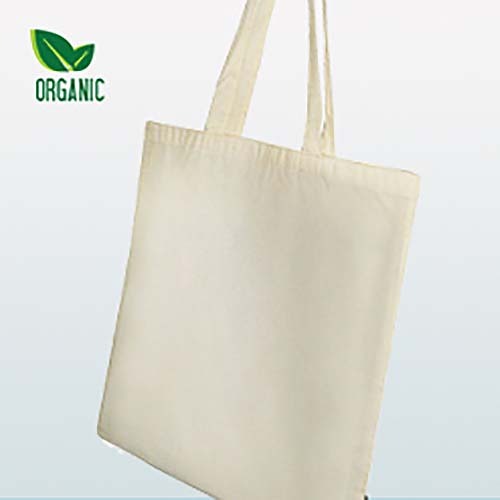 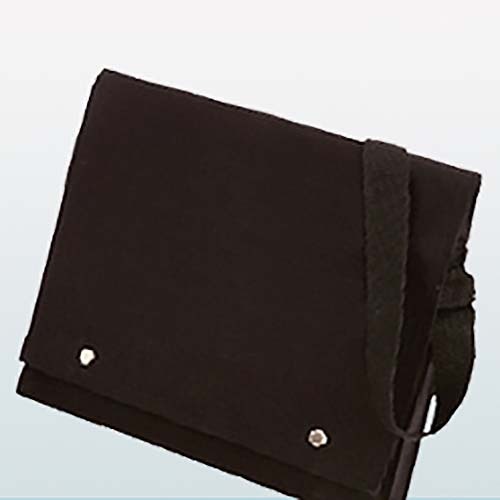 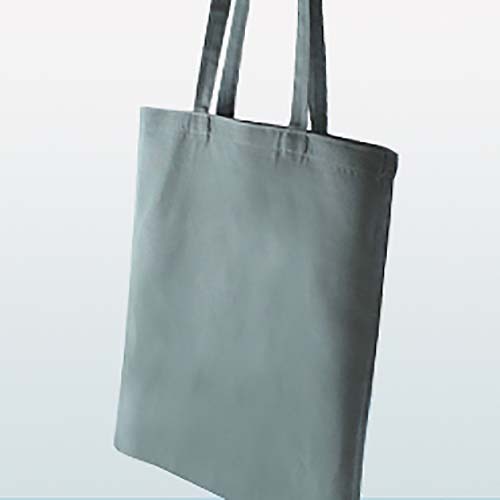 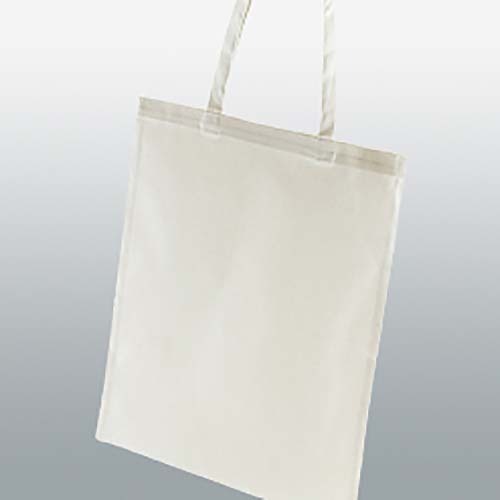 Among their other qualities, promotional canvas bags offer an environmentally friendly alternative to plastic bags. 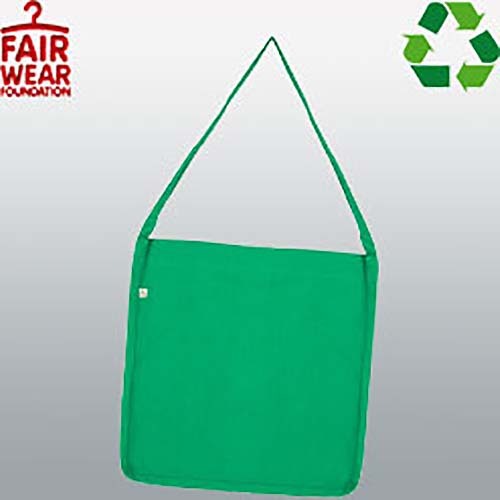 This is because they are far more likely to be kept and reused on a regular basis, and do not have the same negative impact on the environment. 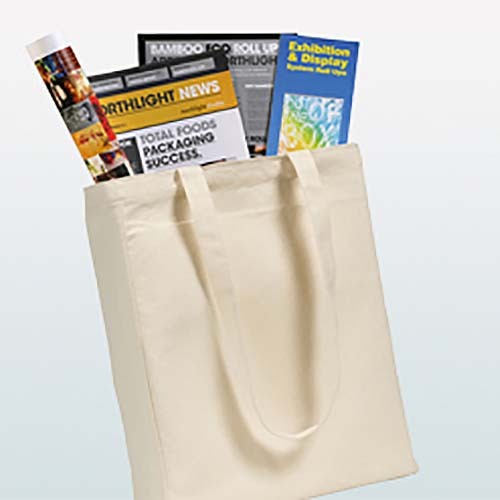 Not only does this offer your customers peace of mind but it also offers you lower cost per advertising impression as your bag receives more and more exposure over its lifetime. 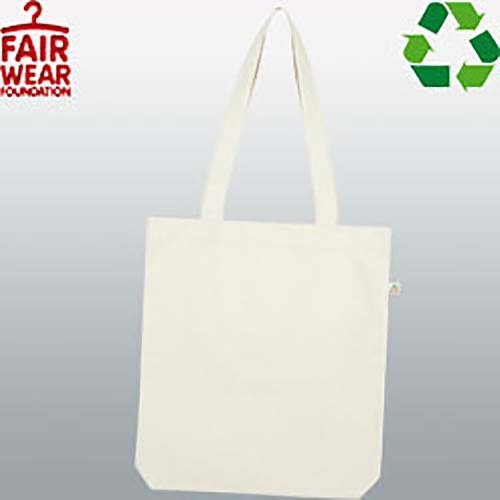 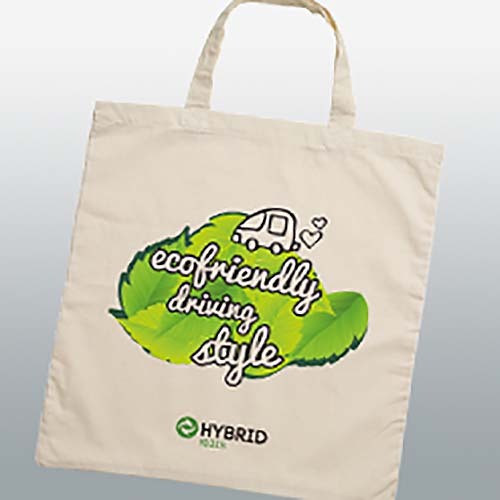 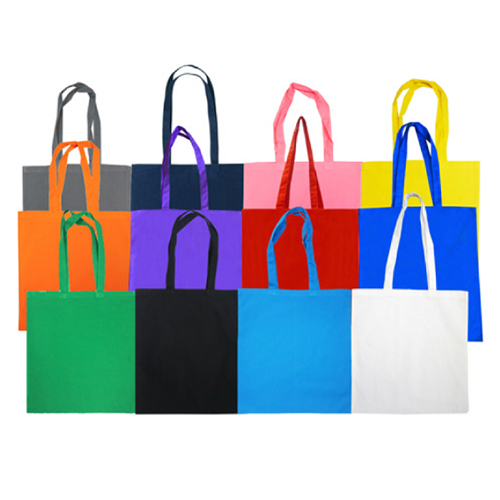 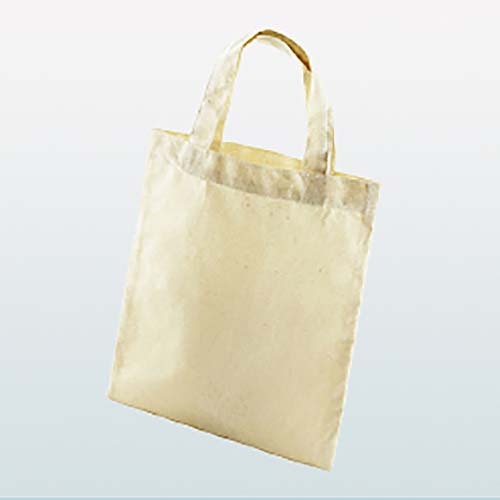 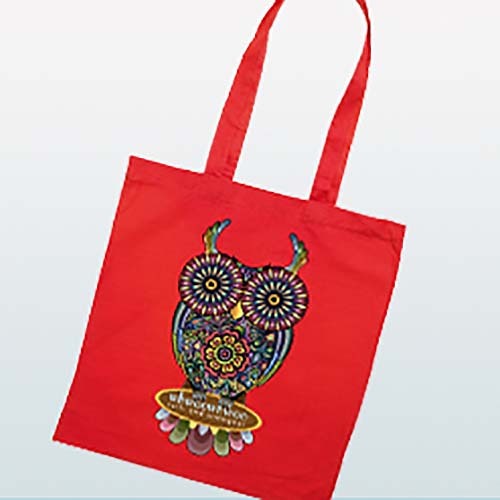 Also by printing your logo on a canvas eco bag, you are adding value to your company, highlighting a pro-eco stance, that plastic bags do not offer.